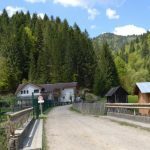 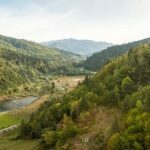 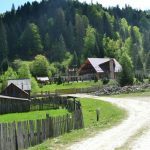 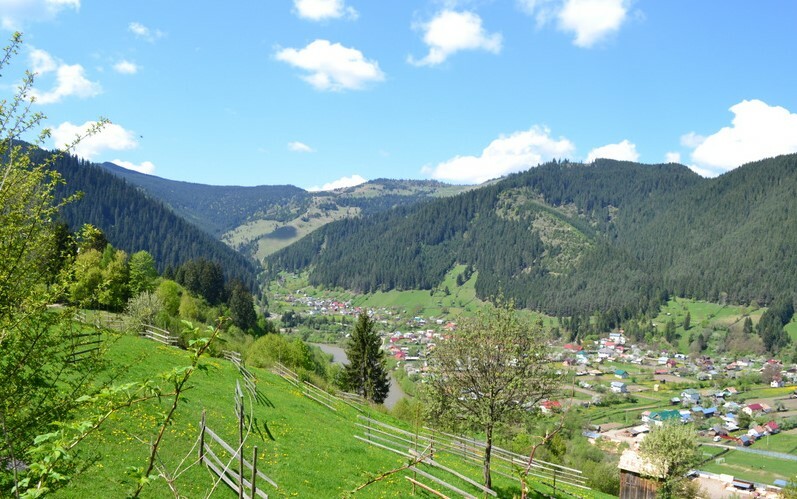 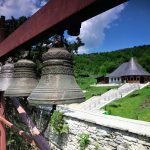 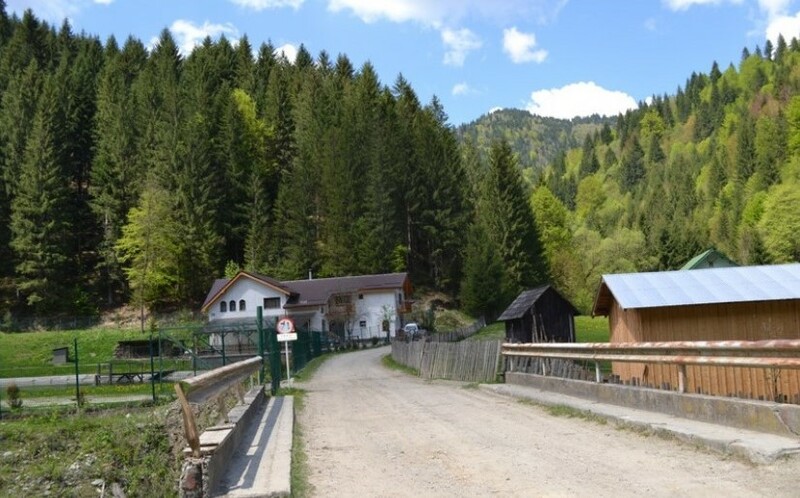 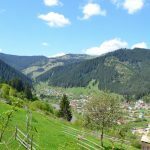 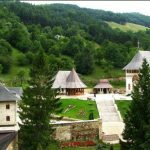 When going all the way upstream the Bistrița Valley, towards the mountain region, you will surely discover the beauties of this land: on the one hand, the impressive settlements, on the other hand the households, the pastures with sheep flocks, the hillside and so on. 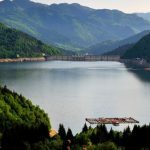 Then, you reach the huge concrete wall of the Bicaz Dam, which holds „the sea between the mountains” (Izvorul Muntelui Lake). 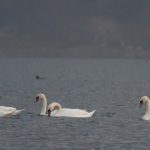 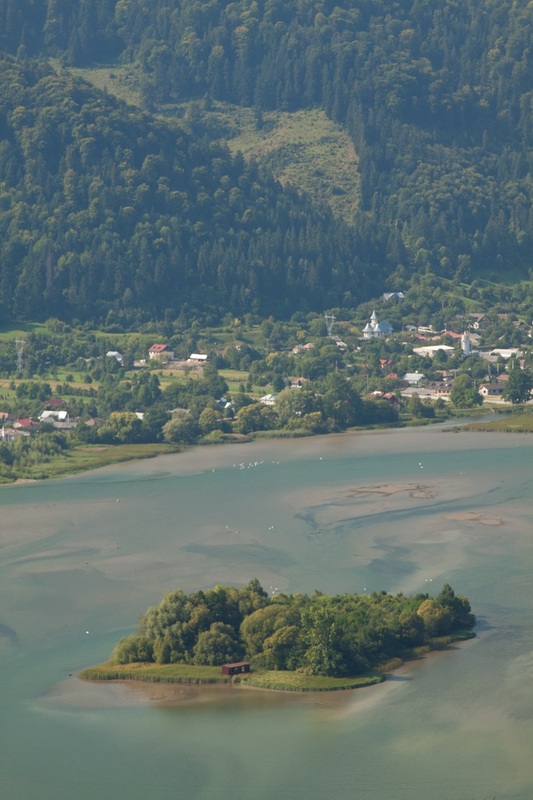 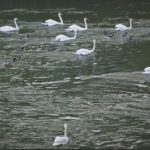 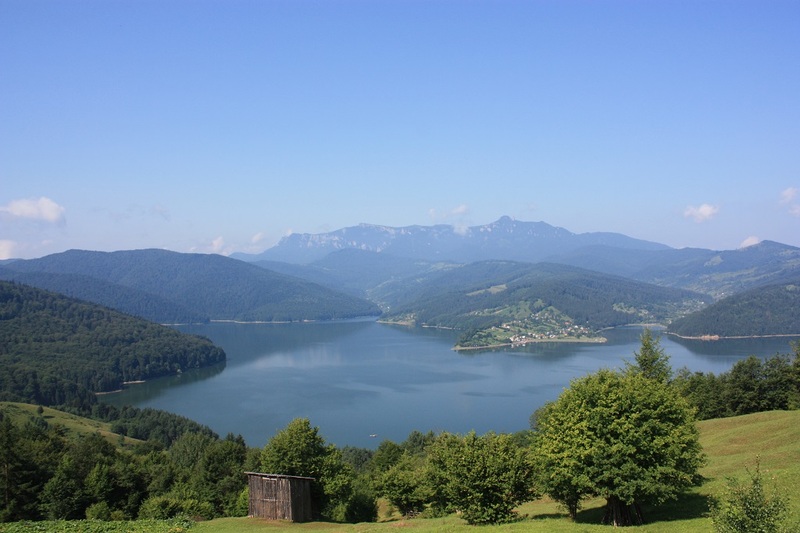 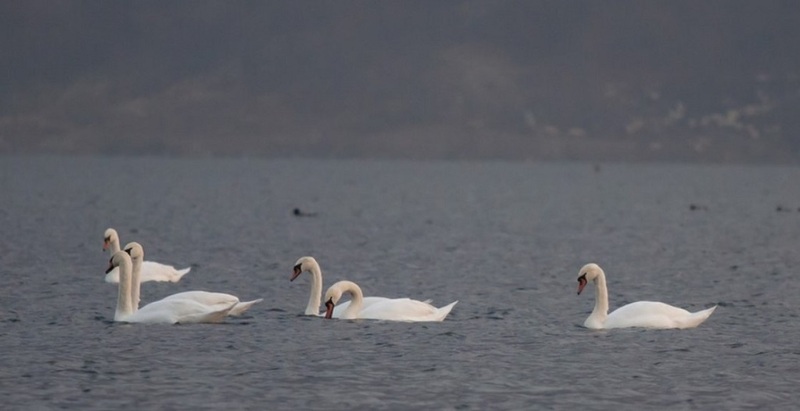 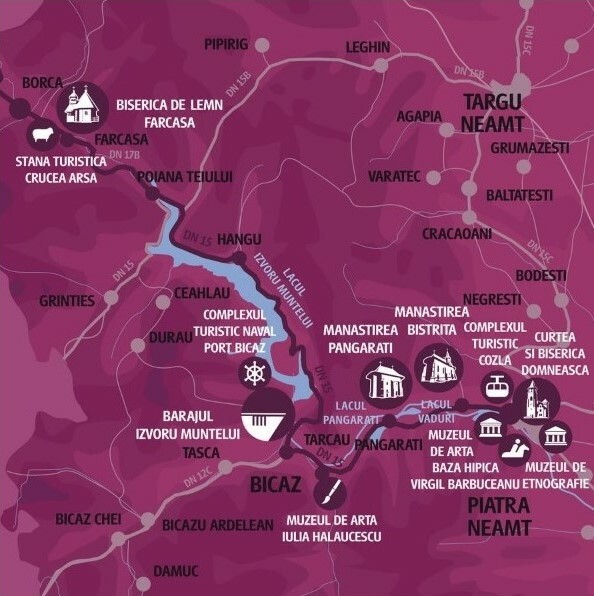 Vaduri and Pângăraţi Lakes, located on both sides of the National Road 15 (N-15), were declared ornithological reserves. 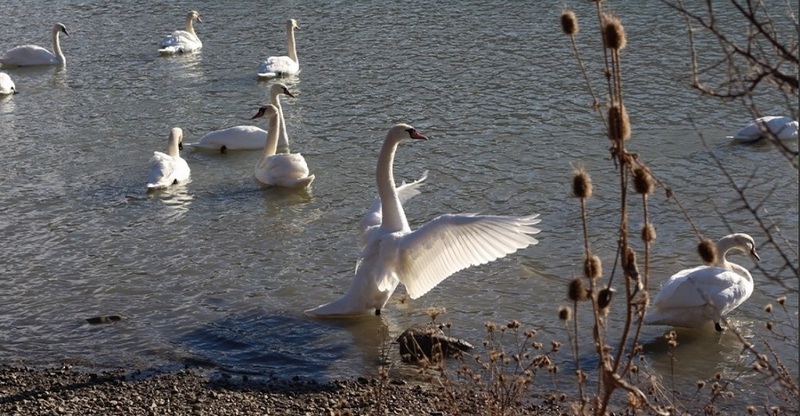 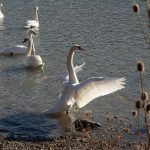 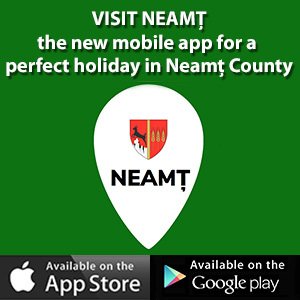 Here, you can see many species of migratory birds, especially wild ducks and swans. 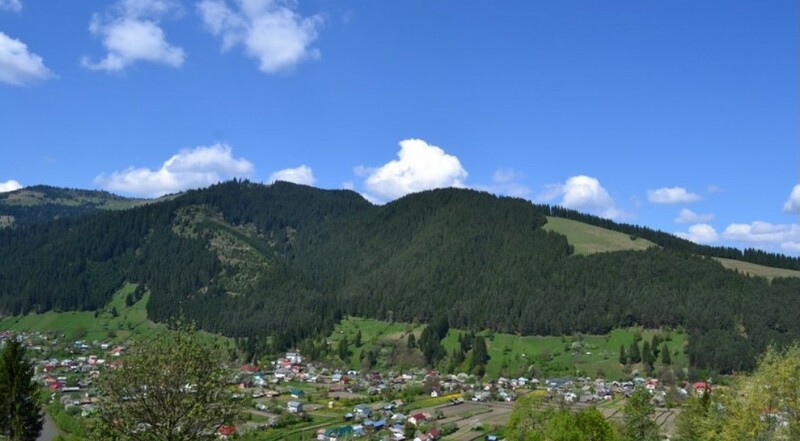 Once in Hangu village, you should not miss making a stop to enjoy the open view from the pinnacle. 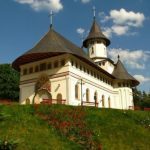 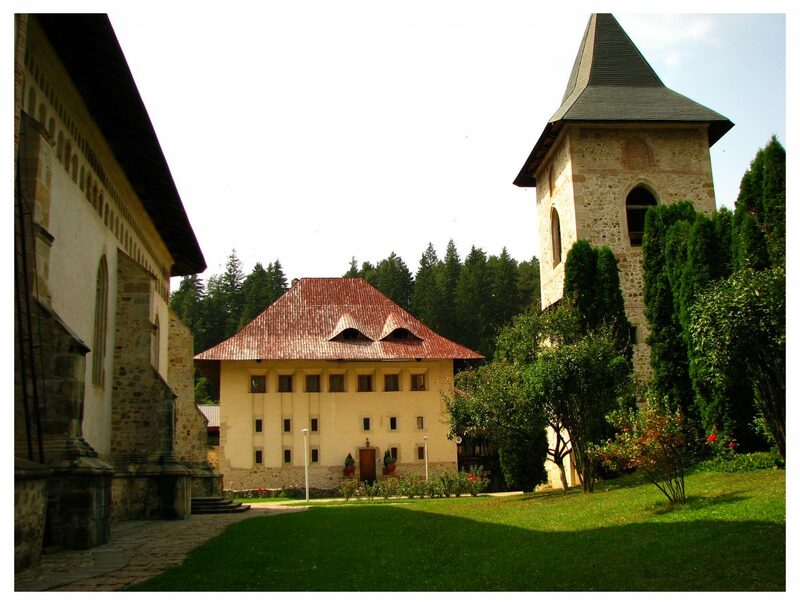 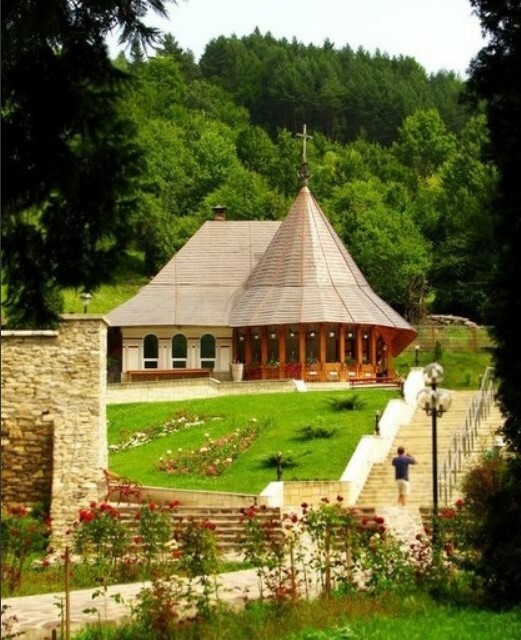 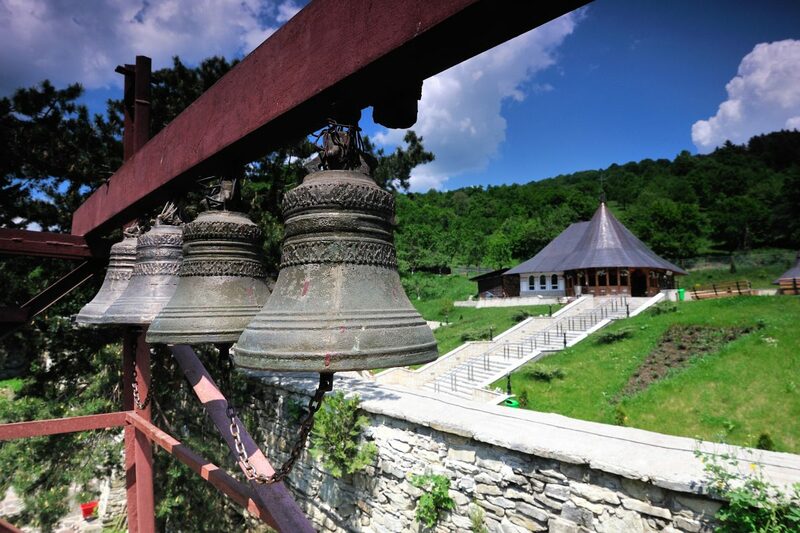 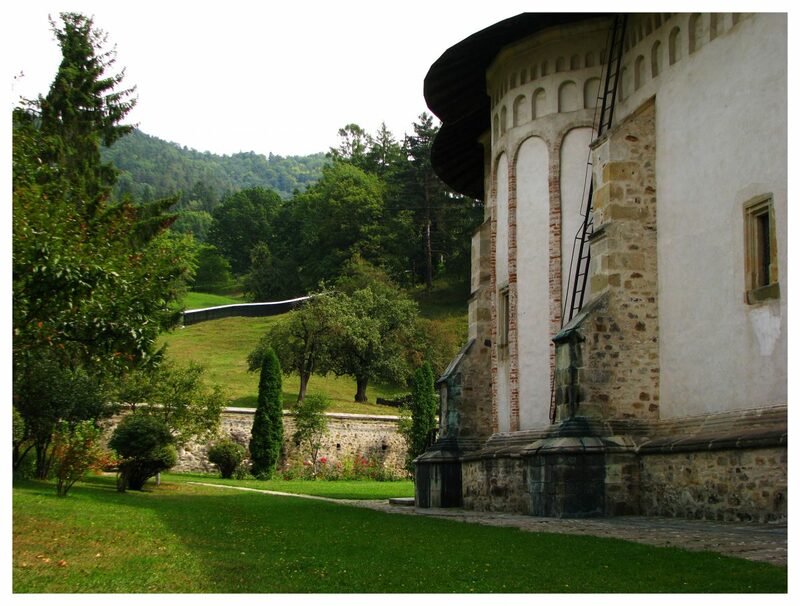 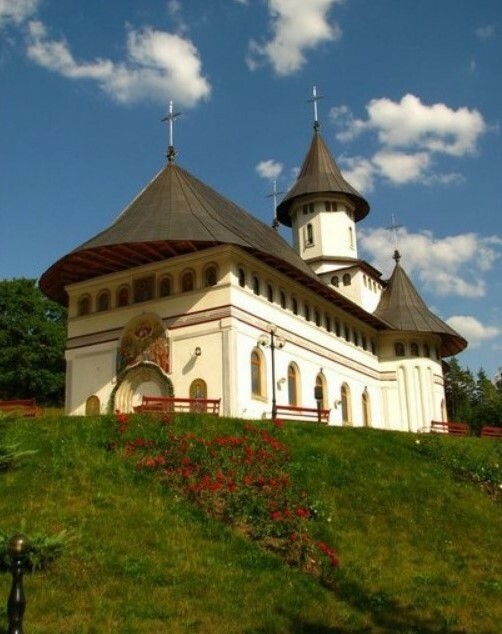 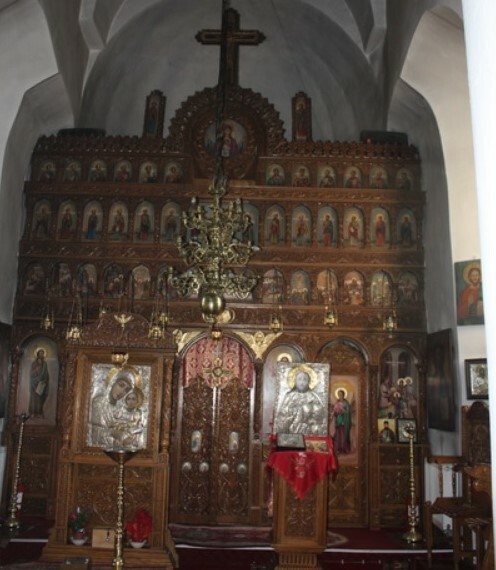 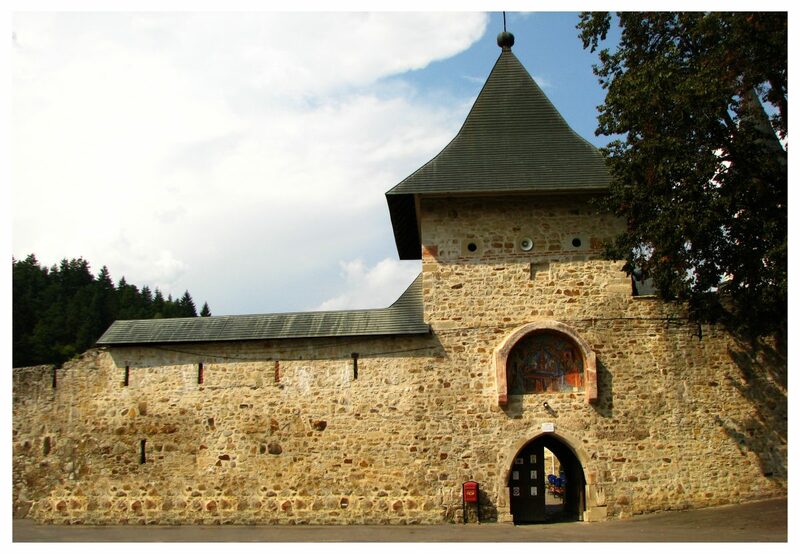 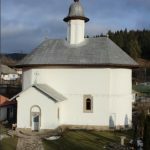 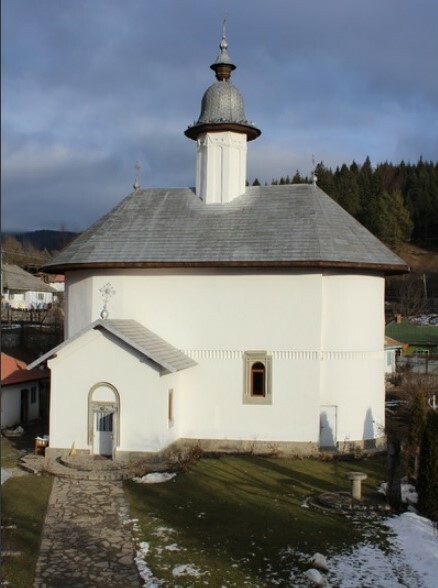 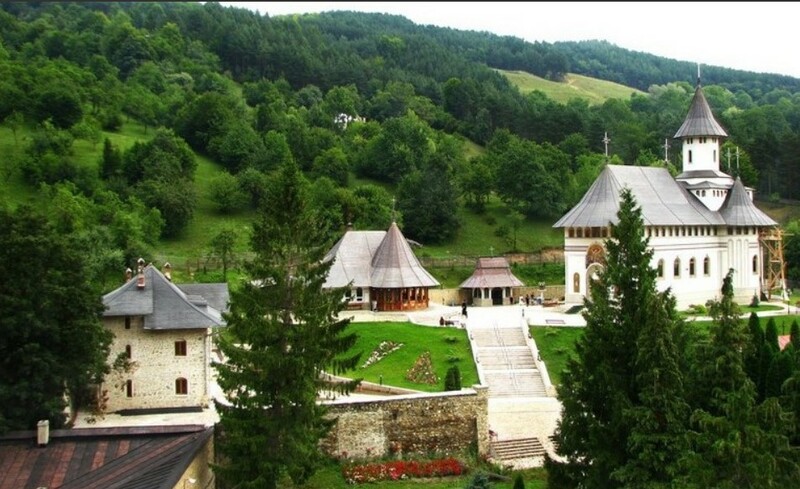 Then, you can visit Buhalnița Monastery, a unique monastic settlement in the country through the iconostasis of the church brought from Egypt. 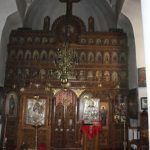 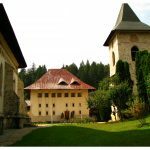 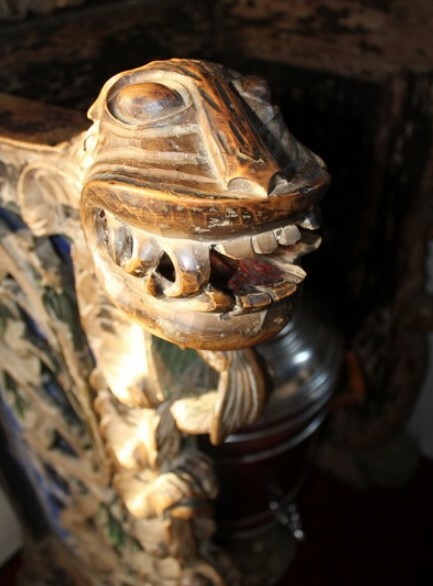 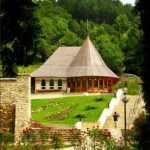 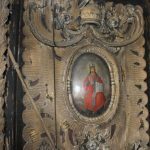 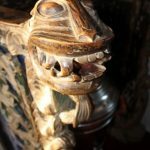 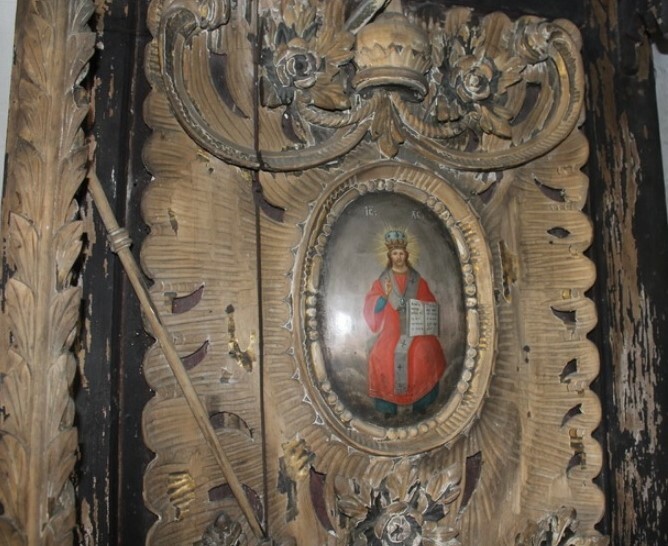 The monastery hosts numerous beautiful and expressive icons, while the archbishop’s chair is embedded with zoomorphic motifs inspired by the folk masks specific to the Bistrița Valley, but also with motifs illustrating plants specific to the Nile delta. 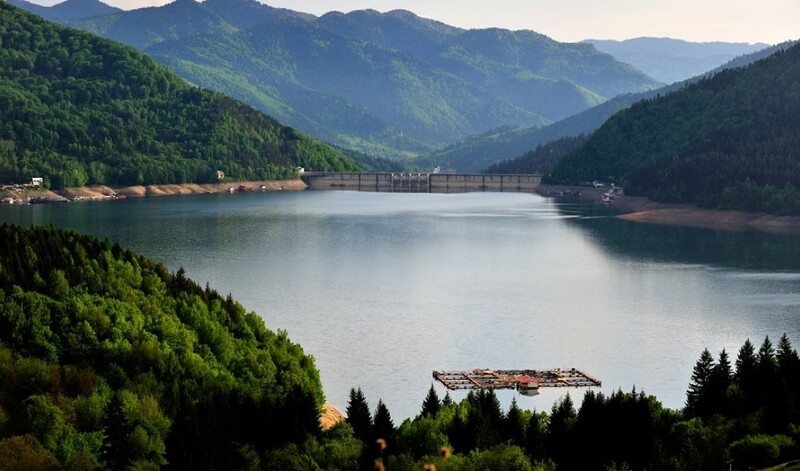 Passing the Poiana Largului Viaduct, on the right side, you will see Piatra Teiului coming out from the waters and boldly pointing to the sky. 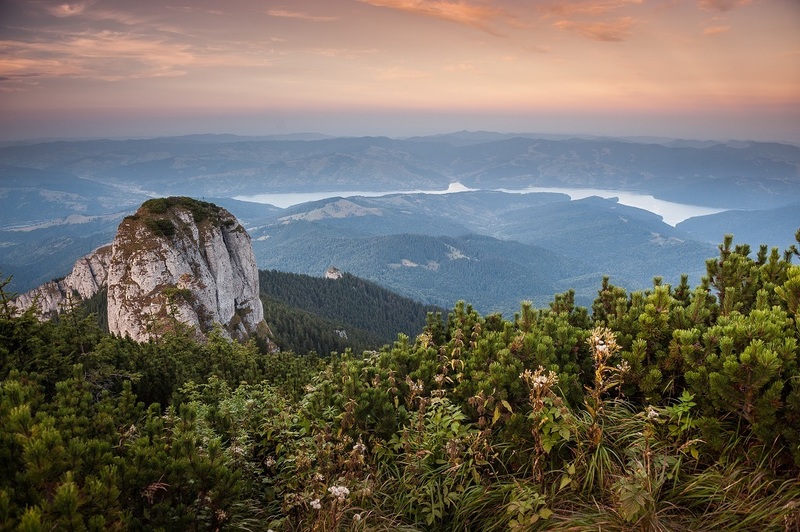 It is a monument of nature, 23 m height, composed of Cretaceous reefs limestone, on the surface of which rich fossil fauna can be seen. 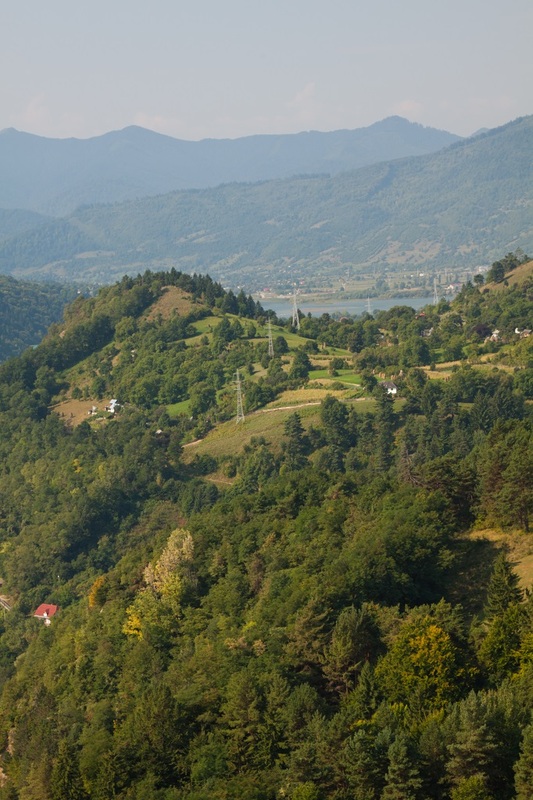 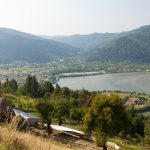 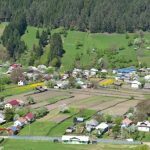 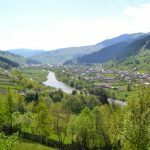 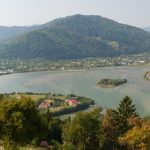 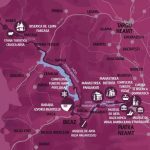 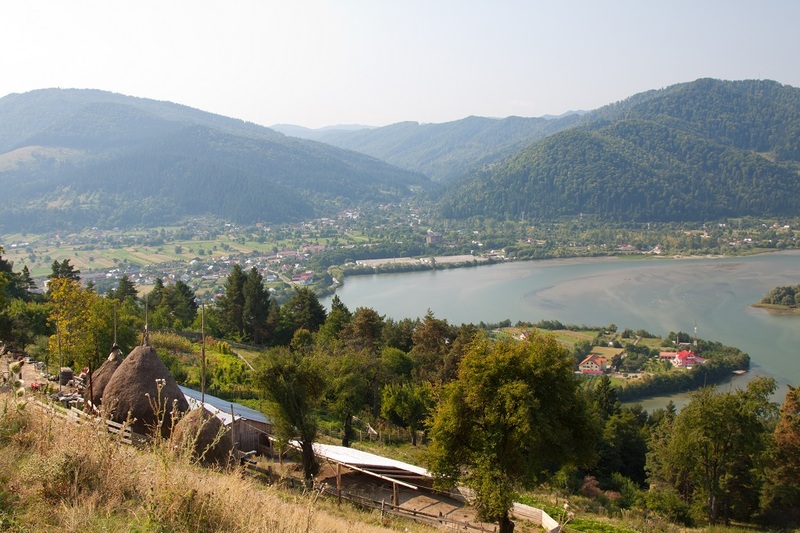 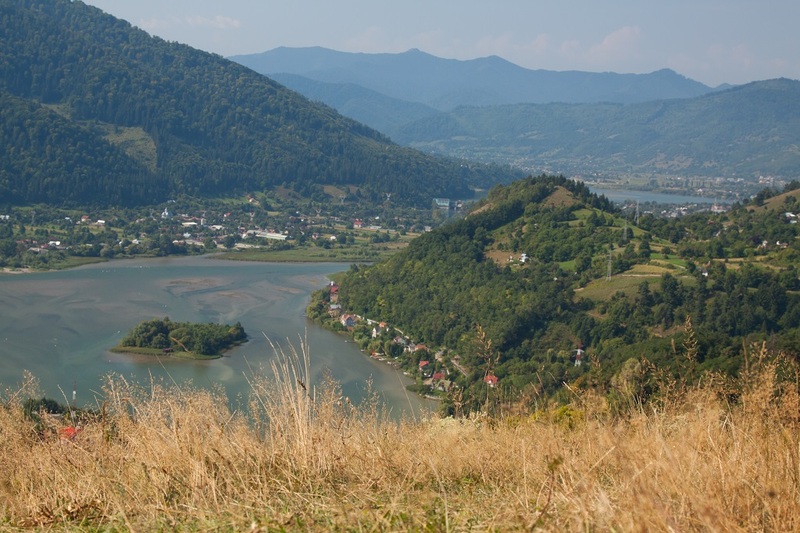 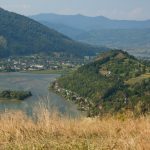 The road to Vatra Dornei passes through Borca village, a land full of wonderful landscapes and places of historical significance, not to mention the specific customs and traditions. 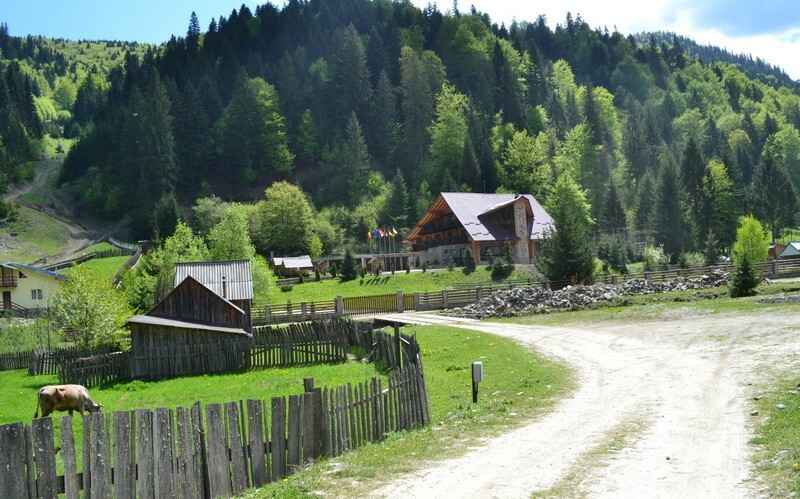 Tourists who come here can enjoy equestrian rides by carriages or bicycles on the former forest roads. 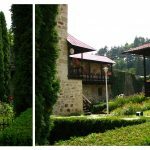 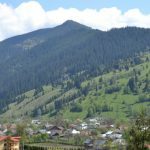 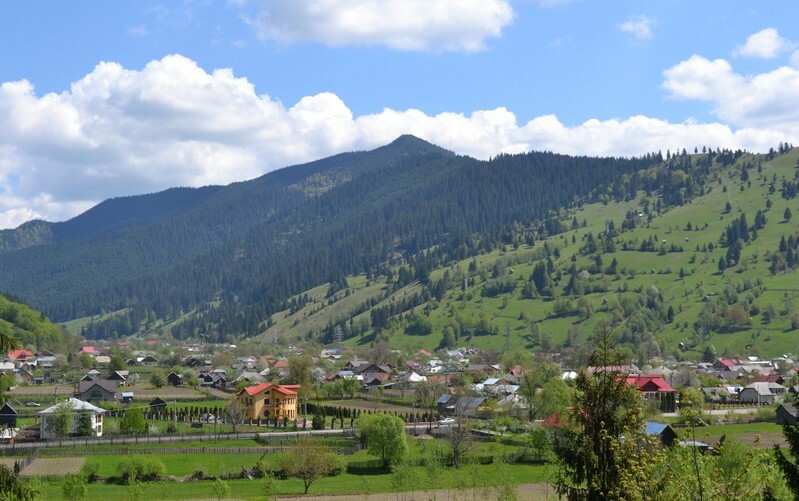 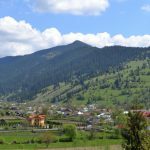 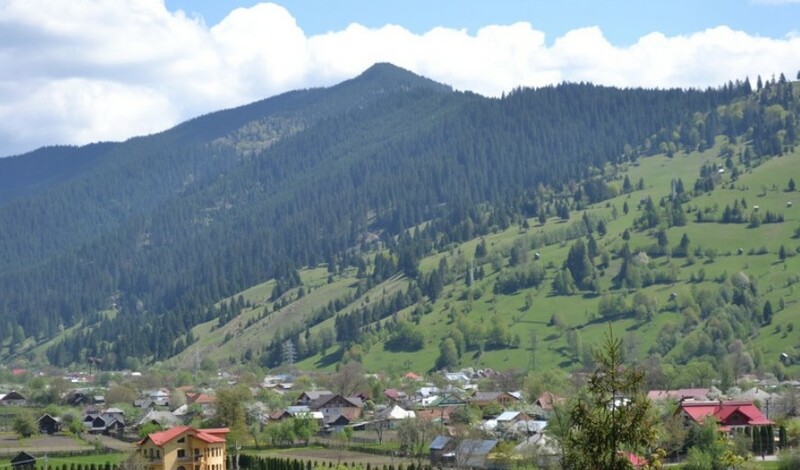 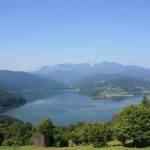 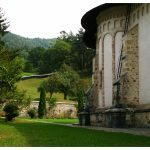 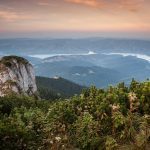 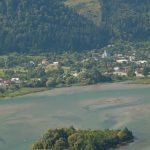 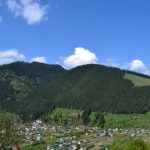 The charming scenery and high energy of these places has determined many writers to lay down beautiful words which one can read in Descriptio Moldavie by Dimitrie Cantemir, Cântarea României by Alecu Russo or România Pitorească by Alexandru Vlahuță. 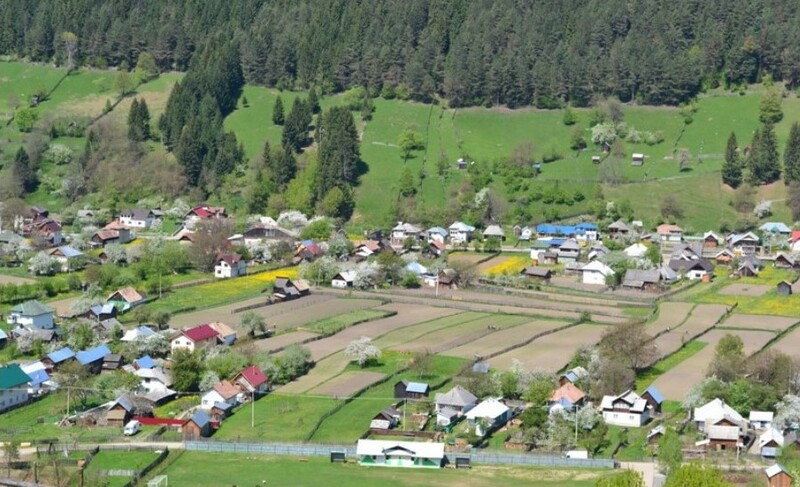 Among many others, the well-known writer Mihail Sadoveanu places the narrative thread of “The hatchet” (Baltagul) novel on the valley itself, being fascinated by the character, habits and way of life of the people from these places. 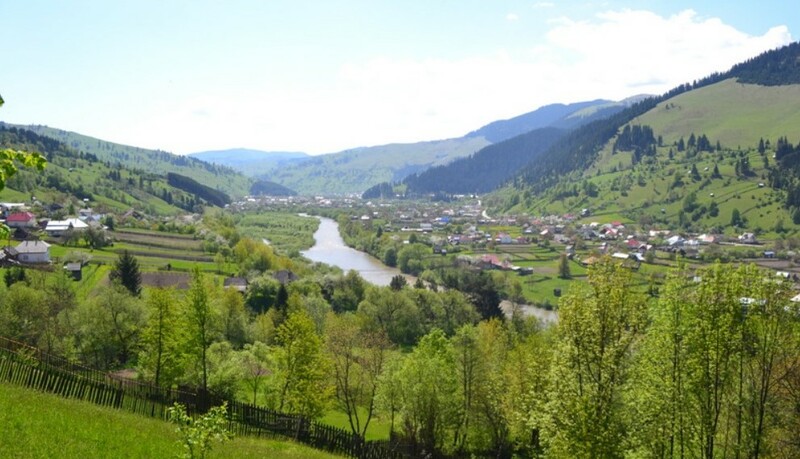 Here, on the Bistrița River course, throughout history, rafting was a specific activity which was conducted on the entire valley of the river.